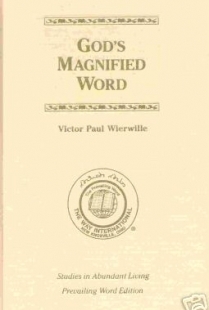 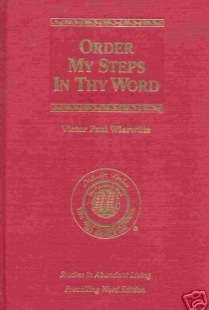 Victor Paul Wierwille (December 31, 1916 – May 20, 1985) dedicated his life to the research and teaching of the Bible. 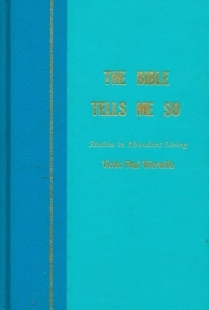 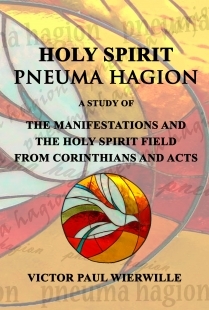 In his quest for truth he consulted and worked with some of the most outstanding individuals in Biblical studies and Christian living; including Karl Barth, Joseph Bauer, Glenn Clark, Karl J. Ernst, Joseph Friedli, Louis C. Hessert, Elmer G Homrighausen, E. Stanley Jones, George M. Lamsa, Richard and Reinhold Niebuhr, K. C. Pillai, Paul Tillich, Ernst Traeger, and many others. 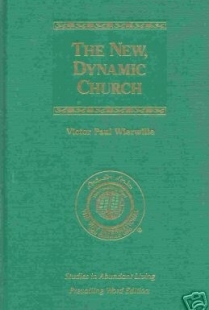 Dr. Wierwille received his Bachelor of Arts and Bachelor of Theology degrees from present day Lakeland College, and conducted graduate studies at the University of Chicago and Princeton Theological Seminary. 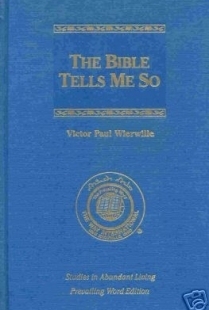 It was at Princeton that Wierwille earned the Master of Theology degree in Practical Theology. 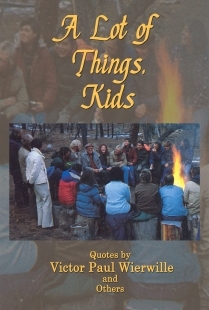 He later completed his Doctor of Theology degree at Pike's Peak Bible Seminary and Burton College in Manitou Springs, Colorado. 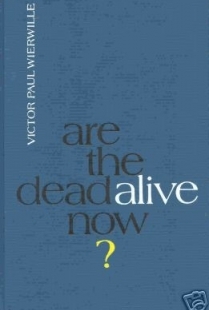 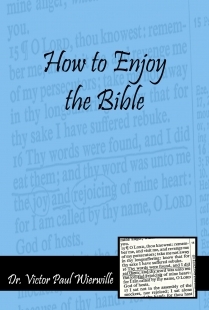 Dr. Wierwille was the author of numerous books in the field of Biblical research, including Are the Dead Alive Now? 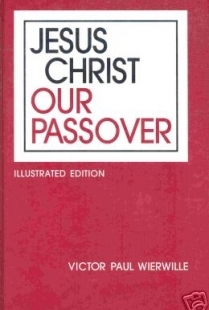 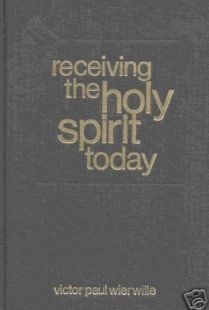 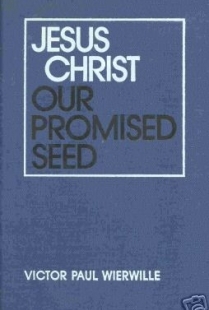 ; Receiving the Holy Spirit Today; Jesus Christ Our Passover; and Jesus Christ Our Promised Seed. 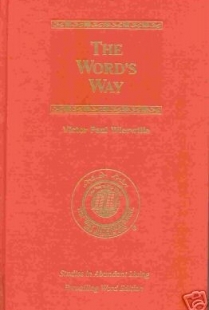 Additionally, he developed and taught several comprehensive classes directed toward helping people to understand the Bible and to increase the power of God in their lives, such as the Power For Abundant Living series, Living Victoriously, and the University of Life courses. 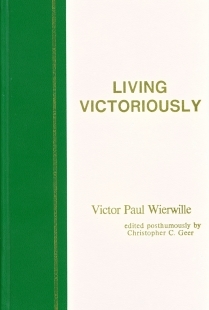 Dr. Victor Paul Wierwille was the founder and president of a world-wide Biblical research, teaching, and fellowship ministry for forty years; as well as the founder and president of several Biblical research centers, colleges, leadership training, and Christian outreach programs associated with it. 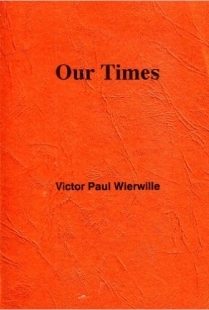 Victor Paul Wierwille served the Lord with unending joy all the days of his life as he travelled continuously throughout the world to hold forth the Word of God. 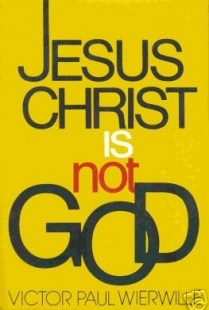 He reached thousands of people during his lifetime through his live presentations, numerous radio and television broadcasts, film and video classes, and recorded teachings. 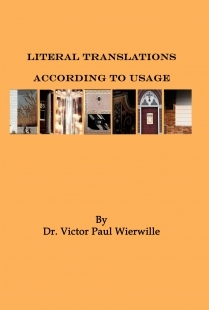 And countless others continue to enjoy and be enriched by his books and hundreds of hours of recorded works, many of which are available in the public domain. 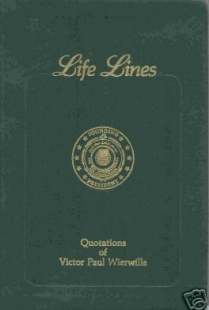 A detailed listing of his work, as well as more information about his life and teachings can be found at Eternally Blessed (www.eternallyblessed.org).